Nick DePrey is a composer and producer of musical scores and sound design for things meant to be heard. Nick produced original theme, transition and credit music for Up First, the chart-topping daily news podcast from NPR in collaboration with Louis Weeks. Original theme and branding music for NPR’s innovative Life Kit guides for self-improvement (first released in 2019). 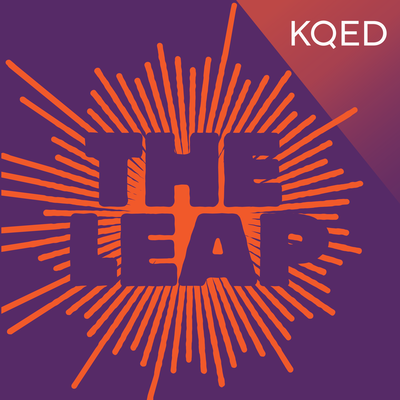 Original scores for KQED's storytelling podcast The Leap including Out of the Pond (2017), An Unorthodox Life (2017) and Mirror Mirror (2017). Original music for NPR's Invisibilia, The Problem with the Solution (2016). Original theme for Harvard Business Review's HBR Ideacast and Dear HBR. 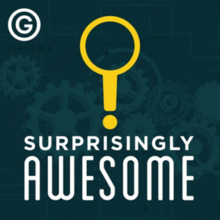 Original music for Gimlet Media's Surprisingly Awesome. Original sound design for stories that aired on NPR's All Things Considered, including Sometimes We Feel More Comfortable Talking to a Robot.